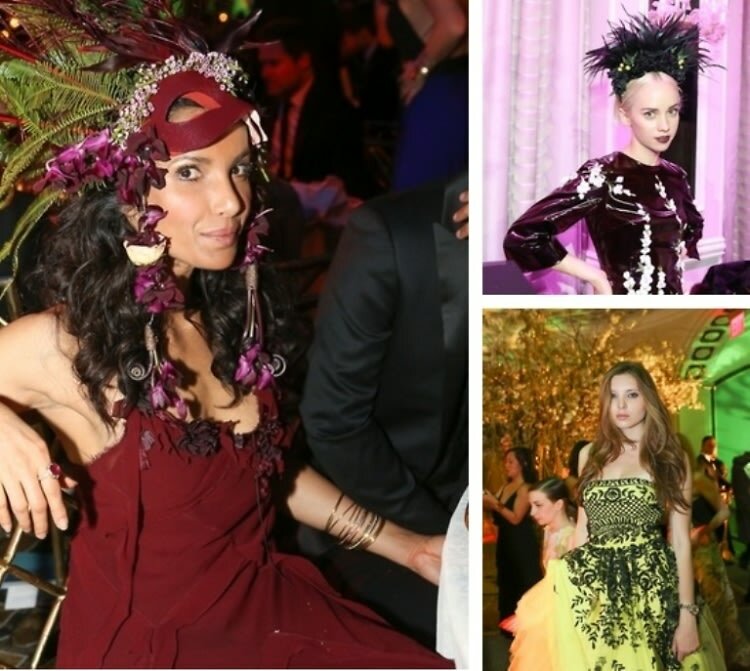 This past weekend, the Pierre Hotel hosted the Save Venice Enchanted Garden ball, with the hopes of bringing a small taste of Venice to NYC. The gala was inspired by Venice's infamous Carnevale and was sponsored by Dolce & Gabbana, Ferrari, and HFZ Capital Group. Guests put together quite a unique selection of ensembles for the evening, with favorites including Mia Moretti's stunning lace dress and headpiece. Click through to see our roundup of the best dressed guests of the evening. For more photos of the event by Ken Arcara, go HERE and tag yourself and your friends!